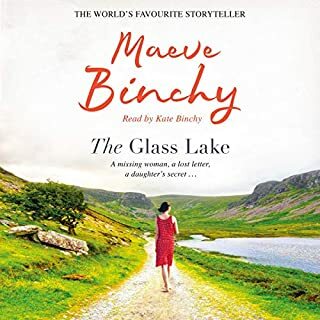 As always, an enjoyable listen. 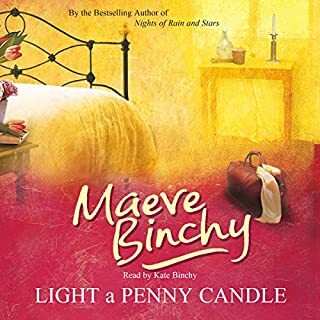 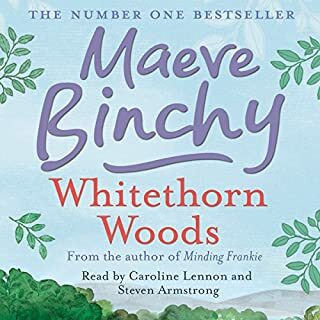 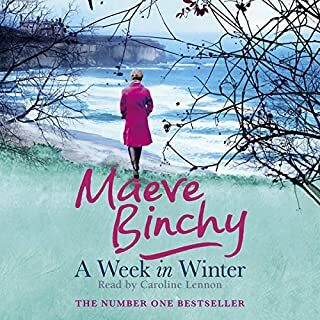 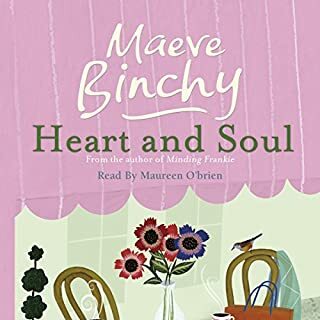 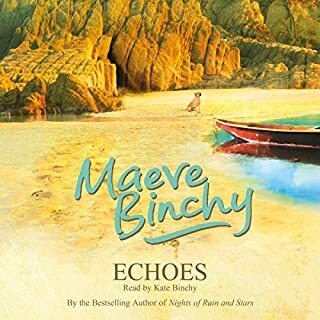 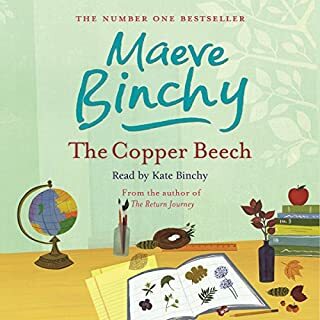 I think I've listened to most of Maeve Binchy's books and always enjoy them. 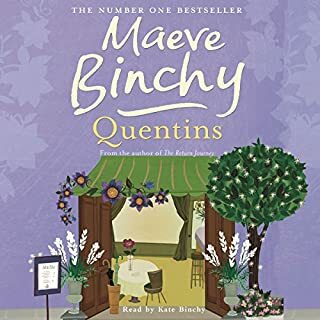 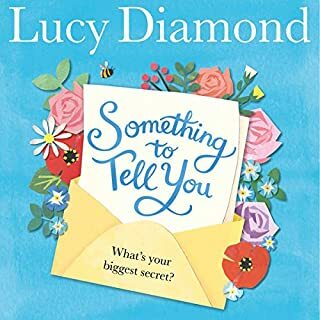 This book is a little different to her others, usally there is a chapter for each character in the book but that's not the case with this one. 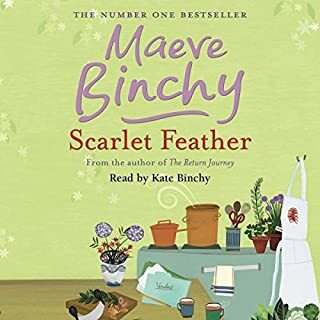 Each character is introduced gradually, I must admit I'm glad I listened to the book but I probably enjoyed some of her other books more, i.e. 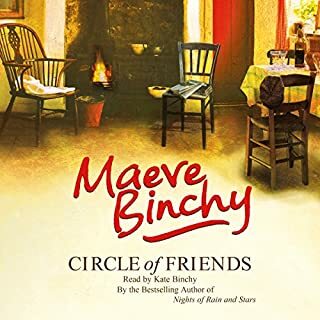 Circle of Friends must be my favourite. 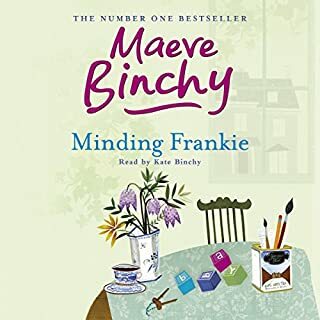 Also it's worth reading this book as other books make refererence to Fiona's time on the Greek Island. 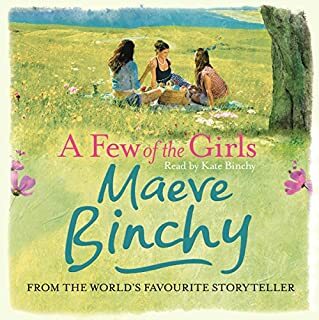 Don't bother about this unabridged version, the narrator is completely wrong for the story. 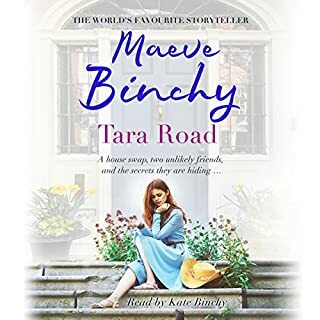 The abridged version is so much better read, by Kate Binchy. 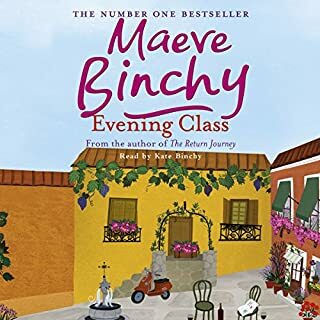 Lovely read as usual by Maeve Binchy. 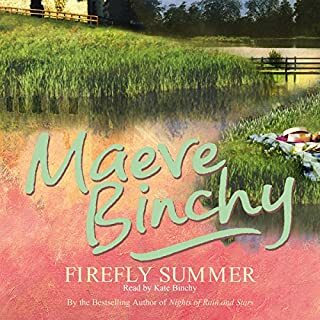 I love the way all her books roll into one, you feel you already know the characters. 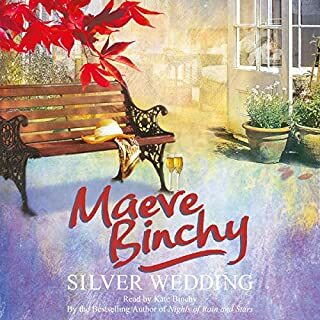 Beautifully written in her own wonderful style. 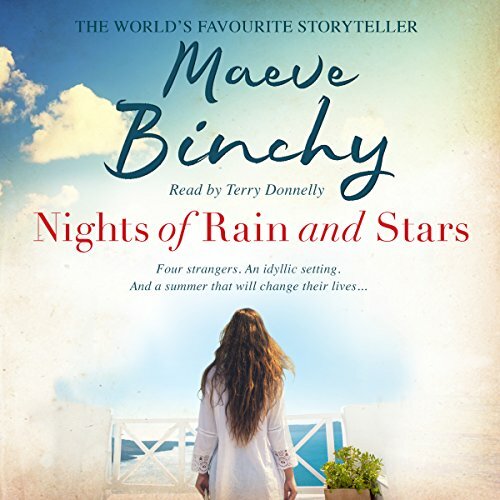 The story is as magic as ever, especially if you have ever been on a Greek island for any length of time. 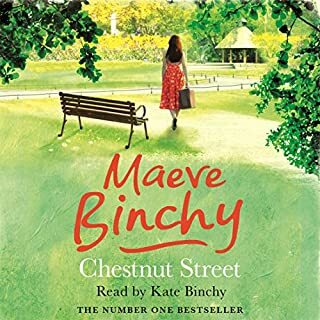 Lovely flow of characters and relationships.